The medieval city of Vic is a must for lovers of cities filled with history, art and culture where squares, castles and monuments await you and where you'll be able to view the rich heritage of the Museu Episcopal. Discover a city that has been able to combine the traditions of by gone years with the most modern range of art and gastronomy. 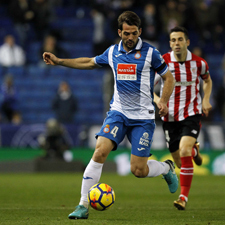 Feel the peace and tranquillity that pervade the medieval streets and ancient monuments, admire the famous cathedral, the 14th-century walls and the Roman temple and enjoy the main square, the Plaça del Mercadal, the true heart of the city which hosts markets, fairs, concerts and festivals throughout the year. You can get to Vic on our organised bus trip or make your own way to the city where you'll enjoy a unique visit to the Museu Episcopal. You'll be able to admire the Romanesque and Gothic sculptures, paintings from the Romanesque period to the 18th century, relics of decorative arts and Egyptian, Phoenician, Etruscan, Graeco-Latin and Christian archaeology. 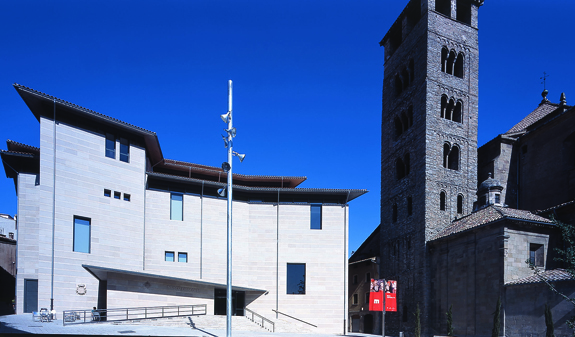 A unique museum in Europe specialising in Romanesque and Gothic art by the Catalan masters of the 12th century and a large collection of ceramics from the Crowns of Aragon and Catalonia. 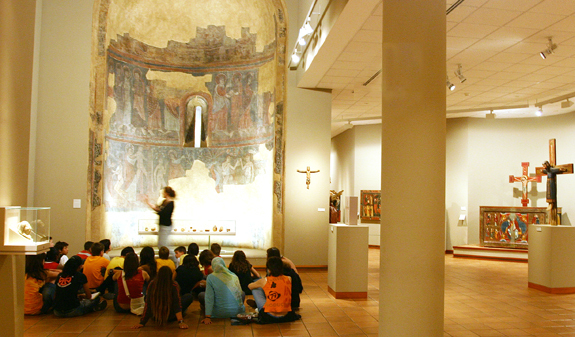 Admission to the Museu Episcopal in Vic. 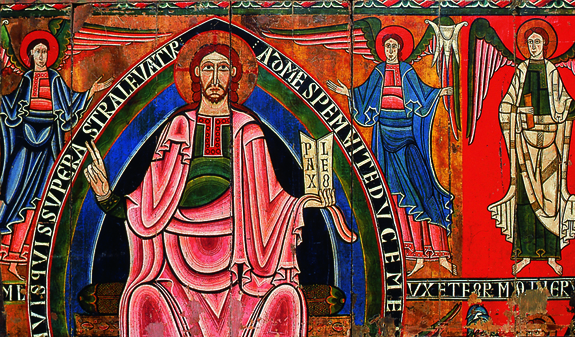 Guided visit of the Romanesque and Gothic art collections with live commentary, Saturday and Sunday at 12 noon. 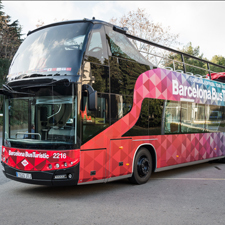 All tickets include a multimedia guide in Catalan, Spanish, English and French. 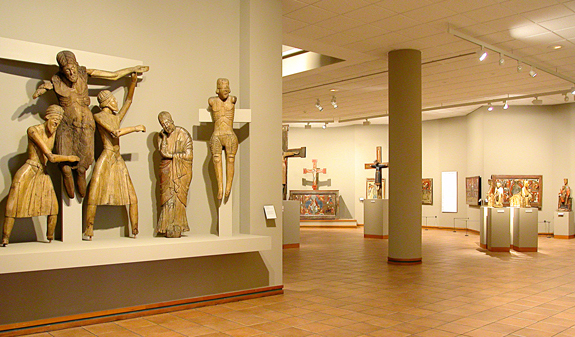 Museu Episcopal Times: 1/4 to 1/9: from Tuesday to Friday from 10am to 7pm. 1/10 to 1/3: from Tuesday to Friday from 10am to 1pm and from 3pm to 6pm. All year Saturdays from 10am to 7pm, Sundays and holidays from 10am to 2pm. Closed: 1/1, 6/01, 25/12 and 26/12. Address: Museu Episcopal. Plaça Bisbe Oliba, 3. Vic. Phone. 938 869 360. Bus: Sagalès. Estació del Nord, ticket office C-0 (c/ Alibei, 80). Metro L1 Arc de Triomf. Train: Renfe. Estació de Sants. Linea Barcelona-Vic-Puigcerdà-La Tour de Querol. Car: Road C-17: Barcelona-Puigcerdà, Eix Transversal Road C-25: Girona-Lleida or Eix Vic-Olot, C-37. 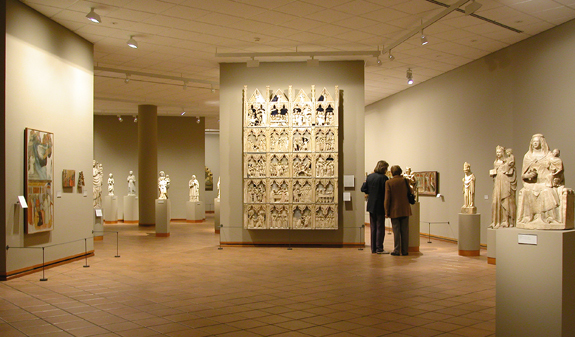 Services: guided tours, shop, cloakroom, rest area, temporary exhibition galleries, conference hall. Free for the under 10s. Reduced admission: Children from 10 to 18 years old and seniors +65 years old. 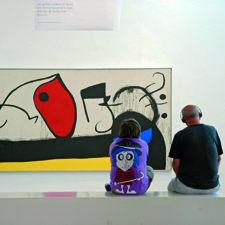 The museum is adapted for people with reduced mobility.